James Alan Neal was arrested last month in connection to the local 1973 cold case murder of Linda Ann O’Keefe. Officials discussed how local police have utilized modern technology and social media at a community meeting last week, focusing on two Newport Beach Police Department cases that have sparked local and global interest in the past year. About 80 people packed into the community room at the civic center for Speak Up Newport’s monthly forum on March 13. The topic of the night was science and social media innovations in cold case investigations. Amazing professionals using “cutting edge techniques” and working in “our own back yard,” said SUN board member Robin Grant in her introduction. Manzella and Depweg focused their presentation on two cases: Fugitive and murder suspect Peter Chadwick; and the 1973 Linda O’Keefe murder, no longer a cold case after a recent arrest. 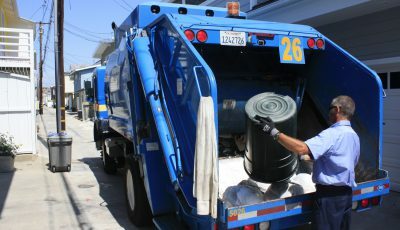 Chadwick is accused of killing his wife, Quee Choo “Q.C.” on Oct. 10, 2012 and left her body in a dumpster in San Diego County. He was out of police custody after posting $1 million bail and made 13 court appearances before disappearing in 2015. Chadwick is not a cold case in the traditional sense, it was actually solved fairly quickly, Depweg explained. “The cold side of that (Chadwick case)… is from the fact that he was able to make bail and then flee,” Depweg said. 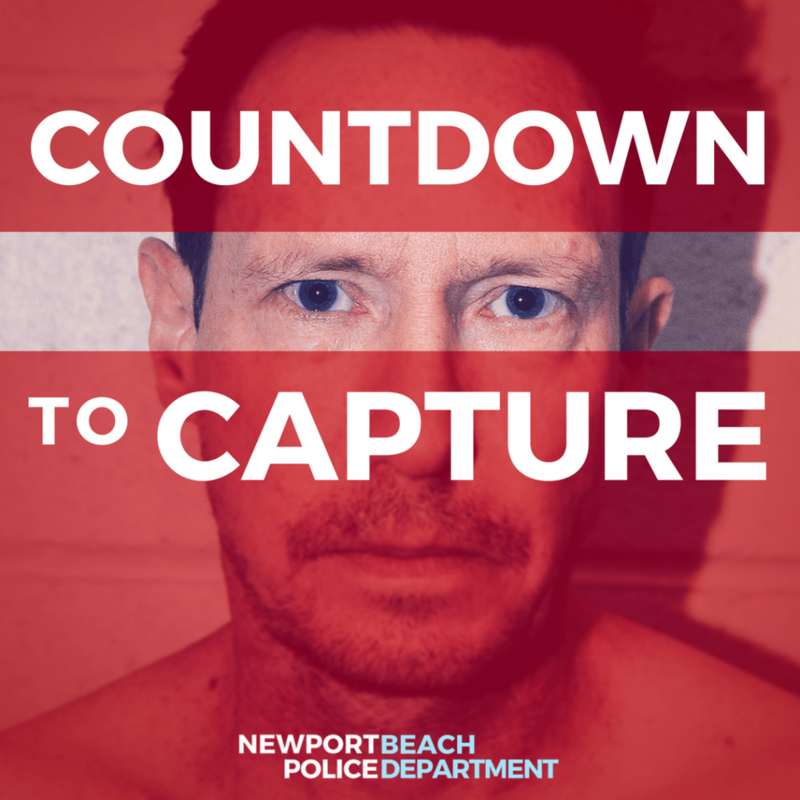 The hunt for Chadwick intensified last year as he was placed on a federal most wanted list and the reward for his capture was set at $100,000, and NBPD’s “Countdown to Capture” true crime podcast. The things they were doing weren’t working for some time, so they had to change their approach and come up with something new, which is where social media comes in, Depweg explained. The “Countdown to Capture” poster from NBPD for Peter Gregory Chadwick. The social media campaigns allowed them to connect directly with the citizens and take the time to tell the stories, Manzella explained. When he fled, Chadwick emptied out his bank accounts and took out cash advances on multiple credit cards, giving himself millions at his disposal. He had previously traveled extensively and had friends and family all around the world, Manzella explained. 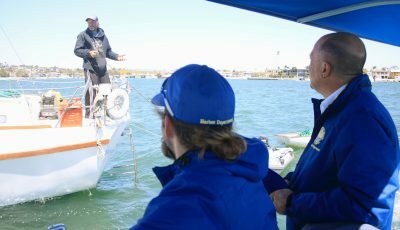 There were no tips or leads at that time, Manzella said. A podcast was a really good fit for this case, she added, it was a new option that could present the case to a new audience. It was the first true crime podcast released by a police department, Manzella noted. It went viral, she added, getting to #24 of top U.S. podcasts and receiving a lot of attention internationally. They also received a lot of tips and investigators are working the case. At last week’s meeting, Manzella and Depweg also spoke about the recent arrest in the O’Keefe case. 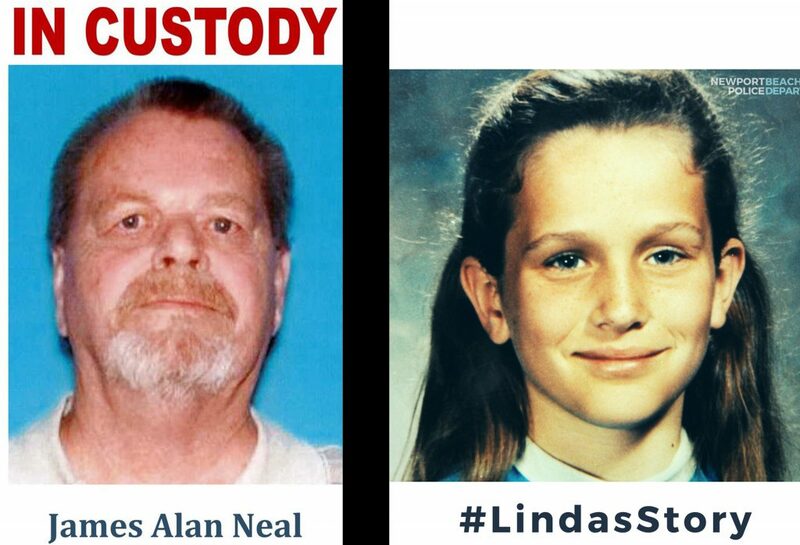 The combination of DNA technology, an online genealogy database, and traditional police work led Newport Beach Police Department investigators to take James Alan Neal, 72, of Monument, Colo., into custody last month for the 1973 kidnapping and murder of 11-year-old Linda Ann O’Keefe. A DNA sample was collected off of the victim at the time of the murder and was submitted into the Combined DNA Index System (CODIS) in 2001, but there was never a hit. Detectives recently submitted the sample to genealogy websites and in January finally got the break they were searching for, a “pointer indication” on Family Tree DNA that directed them to Neal. 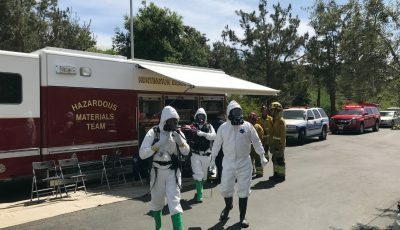 As a result of surveillance and other traditional detective techniques, authorities were able to get additional DNA “that the suspect left in a particular location during surveillance activities,” which resulted in corroboration of the original DNA collected. Neal was extradited and made his first court appearance last week. He faces a maximum sentence of 82 years to life in state prison. 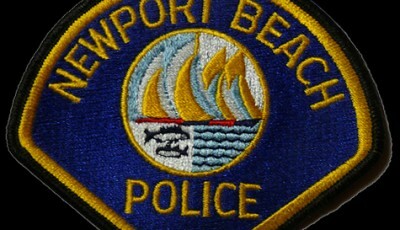 Newport now has seven cold cases ranging from 1970 to 2013.